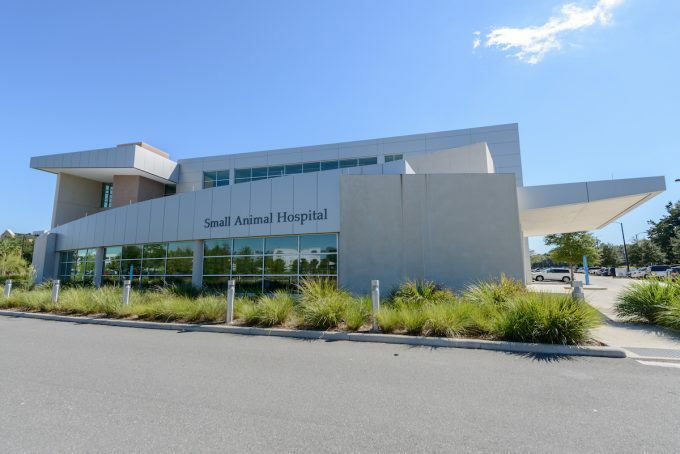 Established in 1977, the University of Florida College of Veterinary Medicine – the state’s only veterinary college – ranks among the nation’s top 10 schools in U.S. News & World Report. The UF College of Veterinary Medicine is undergoing significant building expansions to make room for increased student access and preeminence hires. Artists' renderings of the expanded UF College of Veterinary Medicine facilities.